Vita Compact K3 is available from stock in RAL 9016. The colours shown are reproduced as accurately as this process will allow and can be made to order on the identified products. The Vita Compact K3 is available in white (RAL 9016) as standard. 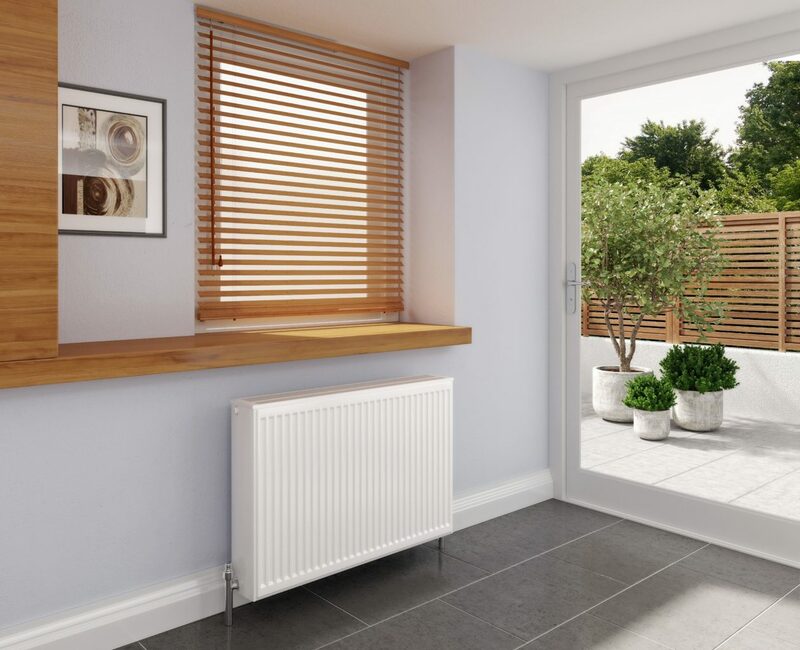 The new Vita Compact K3 adds a model that is ideal for low energy heating systems, providing outstanding heat output from a smaller radiator footprint to the popular Vita Series. With three panels and three fins, the Vita Compact K3 provides a solution to homes needing additional heat from a lower temperature renewable system, where wall space is at a premium. It’s a stylish Compact K3 with a compact price to match.